This motorcycle ride night is sponsored by Solid Rock Riders, the local chapter of Christian Motorcyclists Association. Join us the third Thursday of the month (April to October) as we ride somewhere fun and grab a bite to eat. 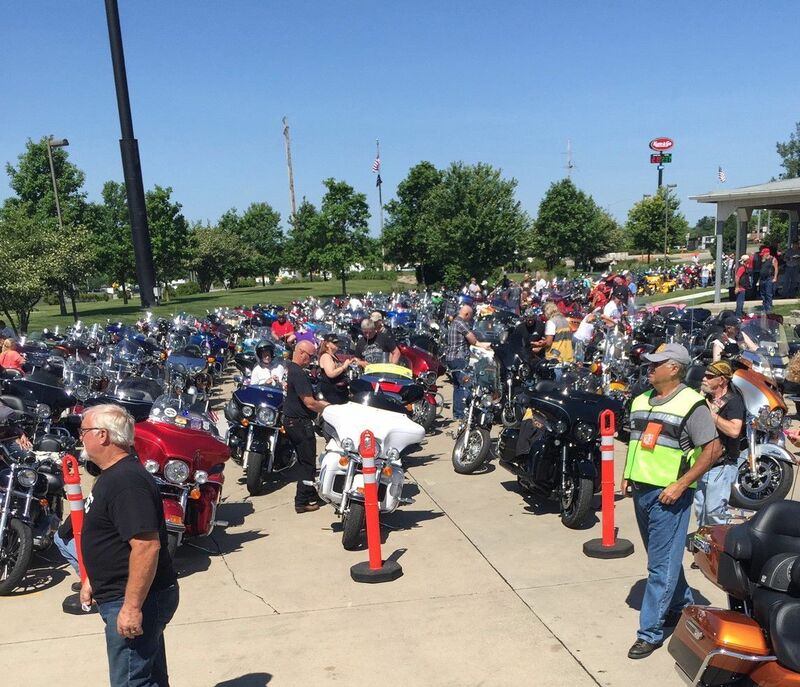 We will meet at Casey's, 4727 Southern Hills Drive, Sioux City at 5:45 pm with kick stands up at 6:00 pm.